We build the worlds most effective online education and membership websites. Six years ago, Dave Bullock, the founder of Memberium and Mike Weiss, spent many sleepless nights trying to fix a problem that was destroying their startup’s profits and forcing them to replace clients faster than they were losing them or face extinction. Just 12% of our 7,000 customers were completing our online courses. Both of us had a profitable exit and now have committed to fixing this global phenomenon. Dave, the programming perfectionist, solved the software challenge with Memberium. Mike, the digital marketing extraordinaire solved the client engagement and profitability problem with Client Engagement Academy. 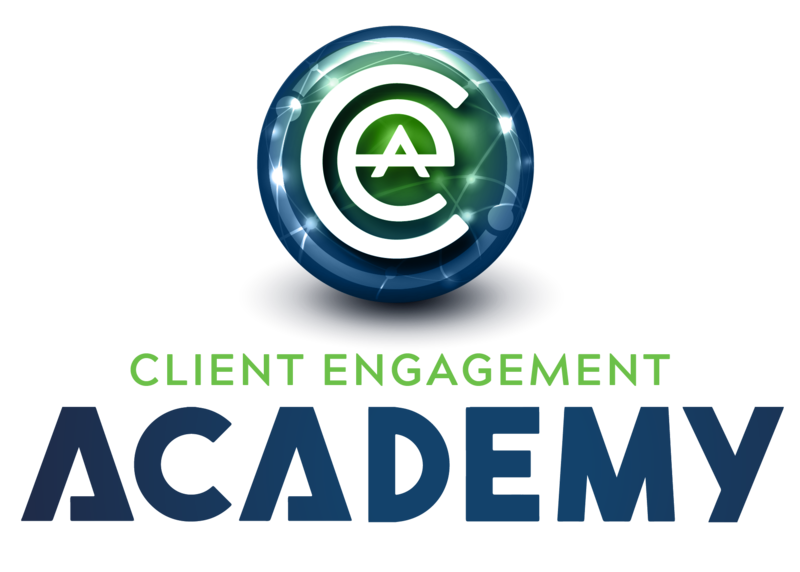 Client Engagement Academy is the Global leader in E-Learning and Membership Site Done-For-You solutions. We deliver hyper-focused E-learning Platform and Membership Site Solutions designed to get you more customers at lower costs and produce radically higher engagement, completion rates and repeat buyers. Digital Marketer’s results are 300-400% higher than the industry average. Their clients are branding them as the global leader; they are accumulating clients instead of replacing them, their profits are expanding, and the are getting new customers for free. Is this something that would interest you?